Translate 500 words from English into Arabic and vice versa. 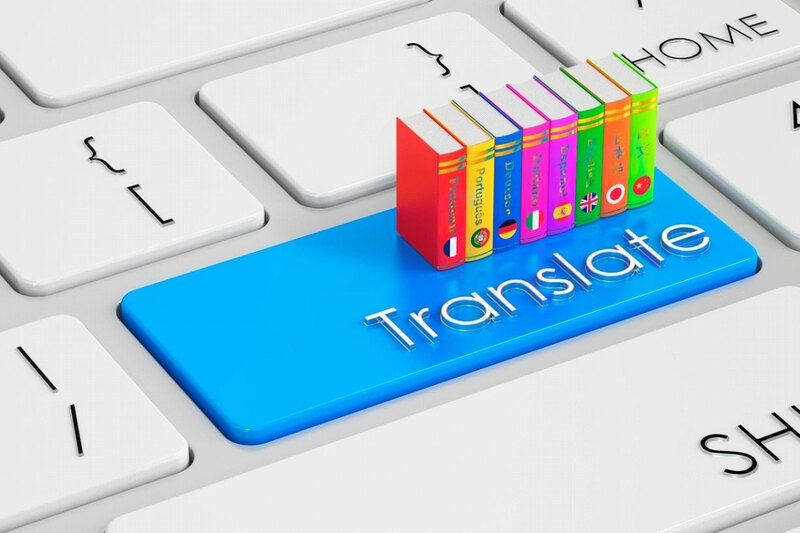 I will professionally translate your text between Arabic and English with complete accuracy and in a time period of only one day, the whole work will be done by me and I will not consider it done unless you are completely satisfied with it. Just provide me with the text (document, image.. etc) that needs to be translated, that's all I need. Hello and welcome! 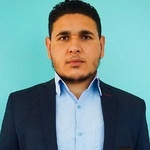 I'm a professional English/Arabic freelance translator, I have been translating between Arabic and English for many many years and I have a lot of perfectly...Read moreHello and welcome! I'm a professional English/Arabic freelance translator, I have been translating between Arabic and English for many many years and I have a lot of perfectly done translation projects in my career both online and in the real world and a lot of happy and grateful customers worldwide. I'm a native Arabic speaker and I deal with everything that's directly or indirectly related to the English language very well. 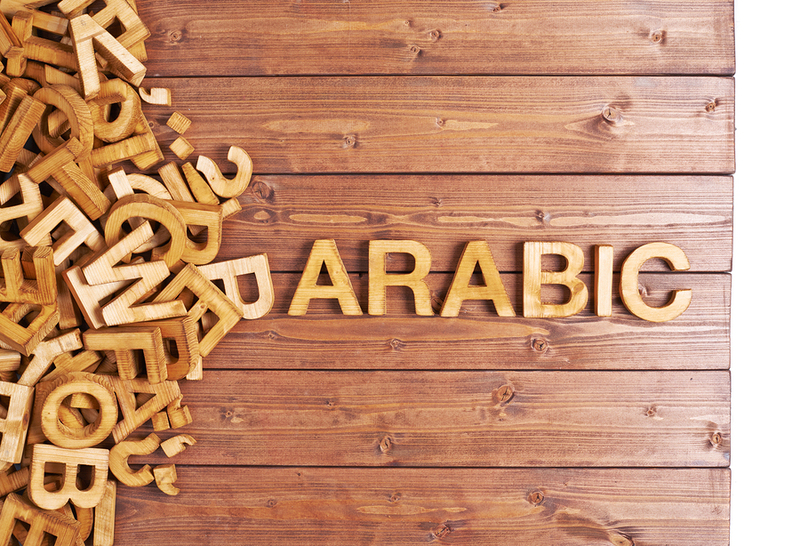 I promise to provide you with the most accurate, reasonably priced English/Arabic translation service.